Many cruise lines are currently offering great cruise deals thanks to #ChooseCruise which is being organized by the CLIA. 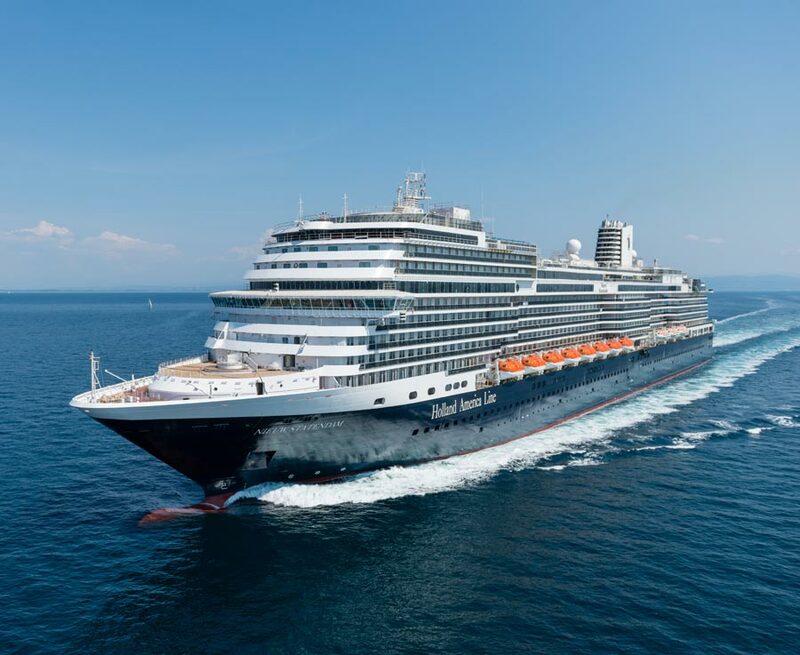 This push for the cruise industry will run through October and Holland America is also getting in on the action. The promotion applies on select sailings through Spring 2020 and the onboard spending money will only be available of cruisers book an oceanview stateroom or higher. The amount of onboard credit does also depend on the length of the itinerary. It gets even better for cruisers as the onboard spending money promotion can be combined with Holland America’s Explore4 offer which includes Signature Beverage Package, dinner at the Pinnacle Grill for two, free or reduced cruise fares for third and fourth guests in the same stateroom, and 50 percent reduced deposits. Suite guests can also receive up to $200 on the Explore4 offer and that’s in addition to the ChooseCruise promotion. October is the month to book a cruise not just with Holland America Line but other cruise lines too as they all push #ChooseCruise promotion. We’ve already posted about impressive perks and savings from Carnival Cruise Line and great deals from MSC Cruises.